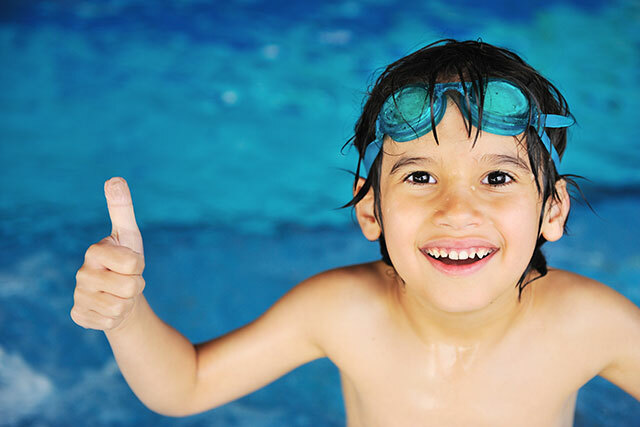 Family Swim Night is hosted throughout the year at Sunshine Swim and Fitness Center, located at 9360 Elk Grove Florin Road, Suite 4, Elk Grove, CA 95624. It is to support the non-profit organization; Swim Strong Life Savers. This program provides swim scholarships, water safety education, and American Red Cross Courses in our local community. The pool is open to the public for recreational swimming at a cost of $5.00 per guest. Guests are welcome to bring food and beverages to enjoy while in our shaded seating area. As always, no alcoholic beverages are allowed, glass containers or use of recreational drugs in or around our facility. Life vests are recommended for non-swimmers; inflatable floatation devices are discouraged in addition to toys brought from home.